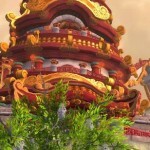 What Comes After MIsts of Pandaria? 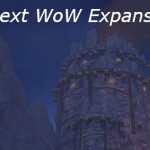 Well, Bliz is staying mum, but they are working on it. …the “general layout” for number five is already in place. So, in some mystical universe, Blizzard puts you in charge of whatever comes after MoP. What’s gonna be in it? New race(s?) 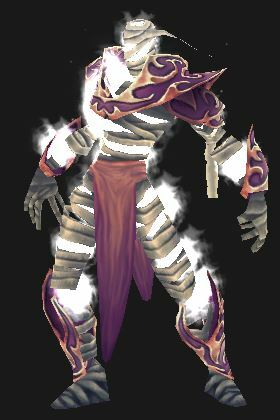 New Class(es?) New evils to stomp out?